Located in the picturesque seaside village of Badachro in the northwest Highlands of Scotland. We love all things nautical, driftwood, tweed and handmade. We stock unique, bespoke crafts and gifts made in the Highlands with a hint of nautical flair. Stop by the shop for a browse or have a look at a selection of items available in our online store. Latitude 57 is a small gift shop in the heart of Badachro. 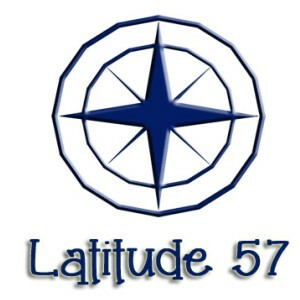 Our name comes from our location, just above the 57th latitude line.